From revolution to evolution In 1935 we turned the motoring industry on its head by breaking all the rules and pioneering the family SUV: the Chevrolet Suburban. For 80 years and counting we’ve been leading the charge. 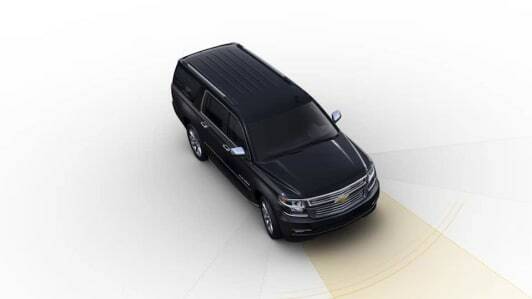 Whether you are taking the kids to school or gearing up for a family road trip, Suburban is the large SUV with the capability to accommodate all of your needs. Simplify your life with Chevrolet Infotainment*, which helps keep your family connected and entertained while you’re on the road. 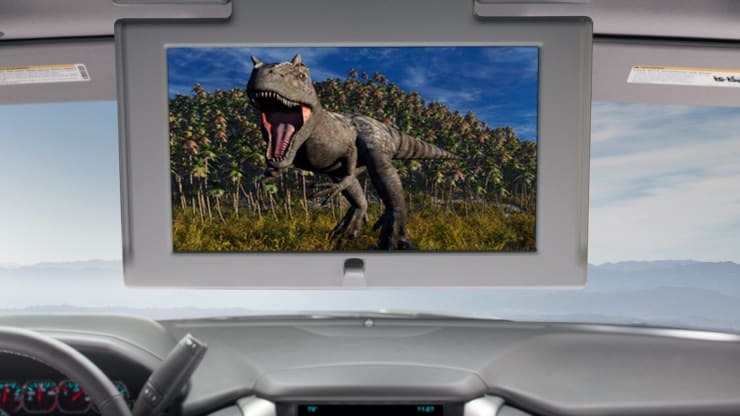 Suburban offers support for Apple CarPlay™​* a simpler, smarter way to use your iPhone® to listen to Apple Music, get directions, call friends hands-free and more. The available Rear-Seat Entertainment System with Blu-ray®2 playback helps keep rear-seat passengers engaged for even the longest rides. Suburban features a powerful 5.3L V8 engine that delivers a unique combination of performance and fuel economy — giving you efficiency without compromising power and towing capability up to 3,856 kg3. The innovative active fuel management, Direct Injection and aerodynamics help optimize fuel economy, offering a combined fuel efficiency of 10.3 km/l*. 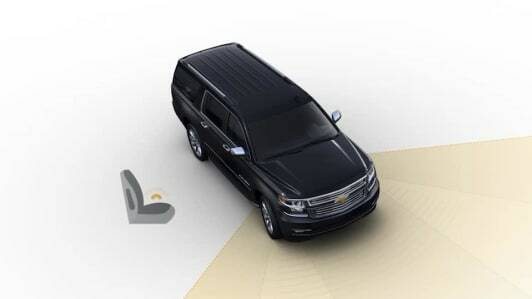 Rear Park Assist senses and warns of objects in the rear of your car. The feature uses multiple rear sensors in the bumper, which detect nearby objects when the vehicle is travelling under 5 km/h. Features and specifications may vary by country and market.